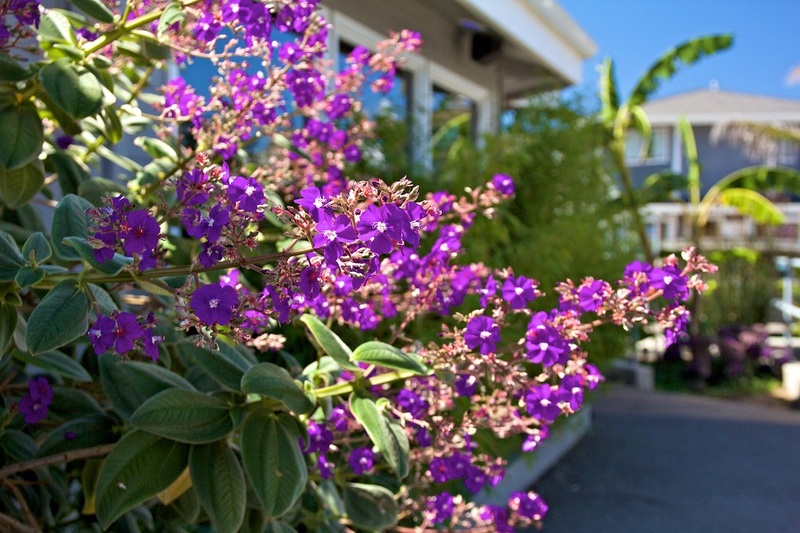 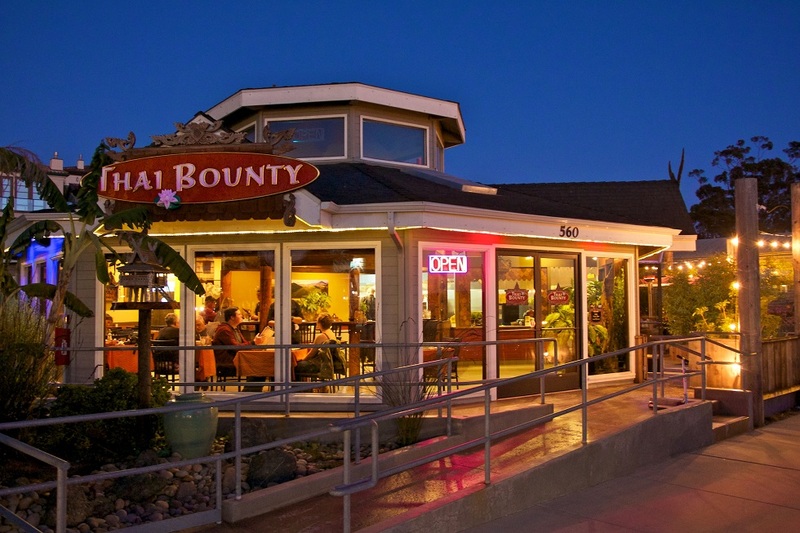 Join us for delicious Thai Food on the Embarcadero in Morro Bay! 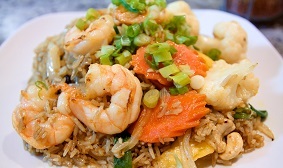 Come check out our Lunch Specials! 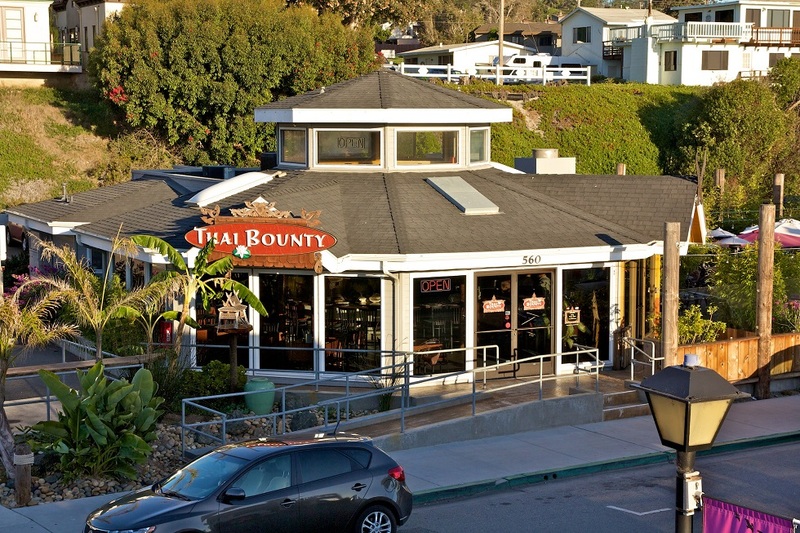 We are dedicated to using the freshest ingredients in all our sauces, freshly ground spices, and made-to-order meals. 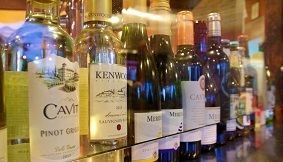 We serve award winning local California Wines as well as some of the best craft beers anywhere. 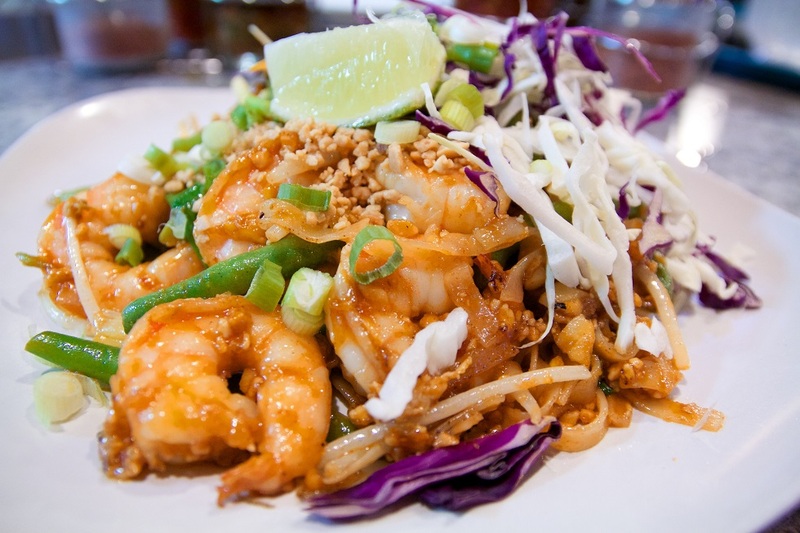 Click here to view our menu of delicious Thai Food! 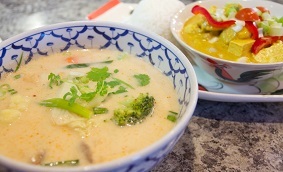 From Curry's to Pad Ka Prao we have an amazing assortment of great Thai dishes!